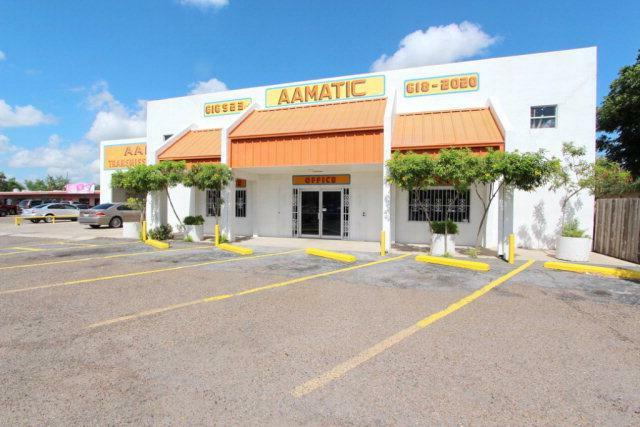 Prime .396 acre property located in high traffic area off 23rd St. between Business 83 & Expressway 83. 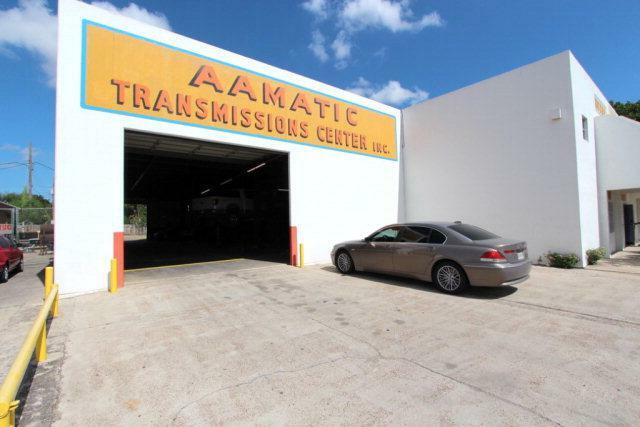 Previously Operated as AAMATIC Transmission. 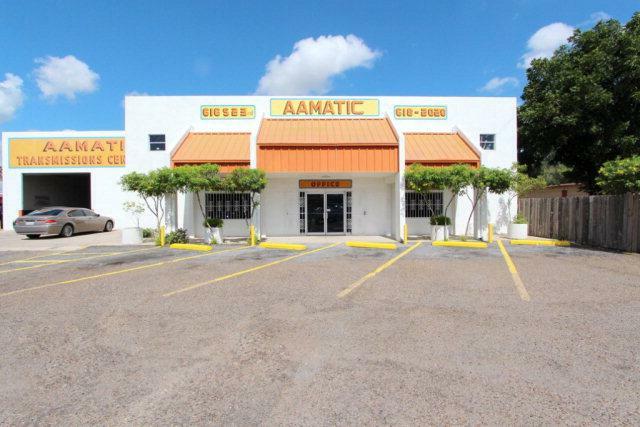 Large main commercial building and business is a 2 story combination of office space, waiting area, equipment storage, parts storage, auto repair stations, and more. Currently leased. Call me for an appointment.